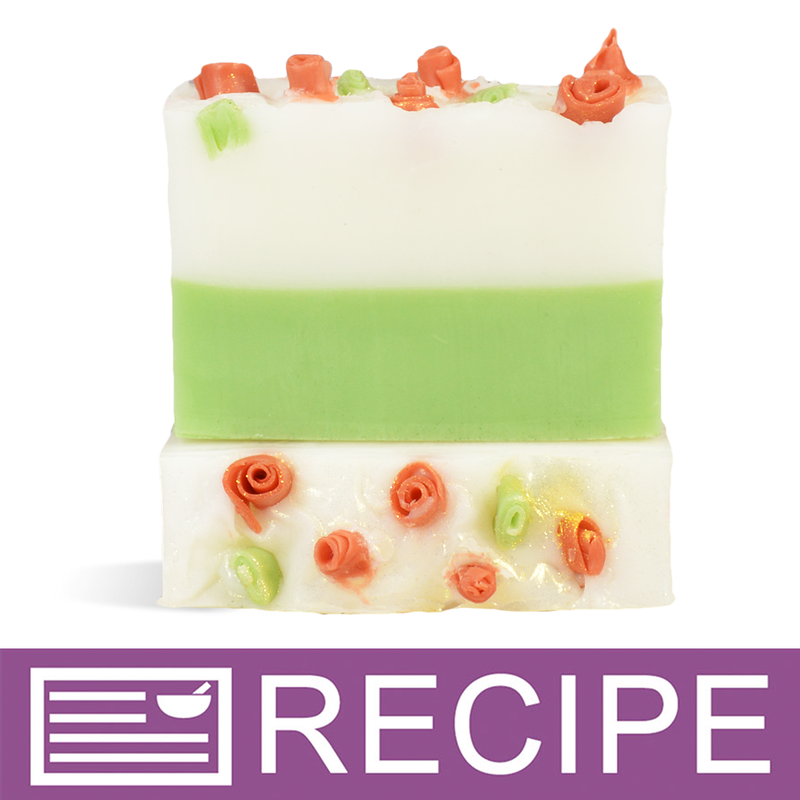 Delicate soap curls create pretty little rosebuds atop this fragrant soap loaf. Our wild rose fragrance oil pairs perfectly with the sweet little flowers creating the perfect gift for gardeners, brides and mothers to be. COMMENTS: My first melt n pour loaf soap is this kit. Don't normally buy from US as shipping costs are double the cost of product, however WSP international service make It so hard not to buy from. Fantastic product selection and the best customer service ever. Making this kit this week. Very excited. The fragrance is divine, thoroughly thought out kit. Will post results. Thank you Debbie & your team. COMMENTS: Easy to make. Quality product will buy again. COMMENTS: This was a very simple soap kit to use by just following the basic instructions.